(Bloomberg) — About a third of the customers queuing at La Maison du Bitcoin’s teller windows in Paris aren’t speculating on the value of the cryptocurrency. They’re sending digital money home to Africa. Zimbabwe, where the price of bitcoin spiked to double the international rate after this week’s military takeover, shows Jamie Dimon, Axel Weber and other cryptocurrency skeptics where the real-world use of bitcoin, and possibly its future, lies. It’s becoming the preferred way for residents of failing economies to transfer money without dealing with banks, protecting their savings from political turmoil, and avoiding the local currency when its value declines due to inflation. There’s no data on how much digital money leaves industrialized nations for the developing world. Part of the allure of electronic cash is the ability to transfer it anonymously. But as events in Zimbabwe have confirmed, bitcoin, the world’s most popular cryptocurrency, is most attractive when confidence in institutions falls. 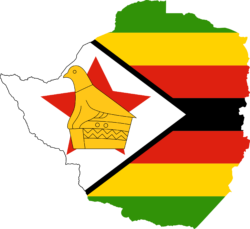 Zimbabwe gave up its own currency in 2009, the same year bitcoin was born, after hyperinflation led to the printing of a 100 trillion Zimbabwean dollar note. The country uses the U.S. dollar, the South African rand and digital money. This time around, Zero Hedge cites Venezuela and Zimbabwe for Bitcoin’s ATH. Yeah, that’s the reason. Geez. People buy and sell bitcoins on a secure peer-to-peer network that doesn’t rely on any government or central bank. Trying to control it is “like trying to catch water,” said Alex Tapscott, chief executive officer of NextBlock Global Ltd., a venture-capital firm that invests in startups involved in blockchain, the shared digital ledger that records transactions made with cryptocurrency. Leaders of three of the world’s biggest banks have expressed skepticism about the stability and endurance of bitcoin. In September, JPMorgan Chase & Co. CEO Dimon threatened to fire any JPMorgan trader foolish enough to bet on it. Weber, who leads UBS Group AG, said last month that bitcoin has no intrinsic value because nothing backs it. Residents, especially, of Zimbabwe and Venezuela, where the annual accumulated inflation rate is 825 percent, might disagree. 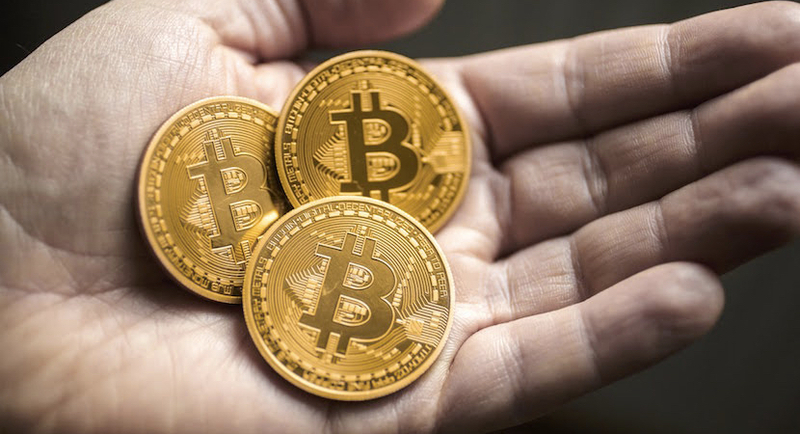 In Africa, converting bitcoin to the local currency is often handled by local entrepreneurs, either with licensed change points similar to Paris’s La Maison du Bitcoin, or, on a smaller scale, an individual with a mobile phone and a pocket of cash, Valente said. Zimbabwe is a practical example of why Bitcoin is so useful. Entire countries would struggle to access a safe, global currency that cannot be controlled by a government. Buying goods and services with cryptocurrency is still difficult to do, but Valente said he’s heard of shops that accept bitcoin opening in many African countries. Entrepreneurs have started companies intended to serve bigger markets. 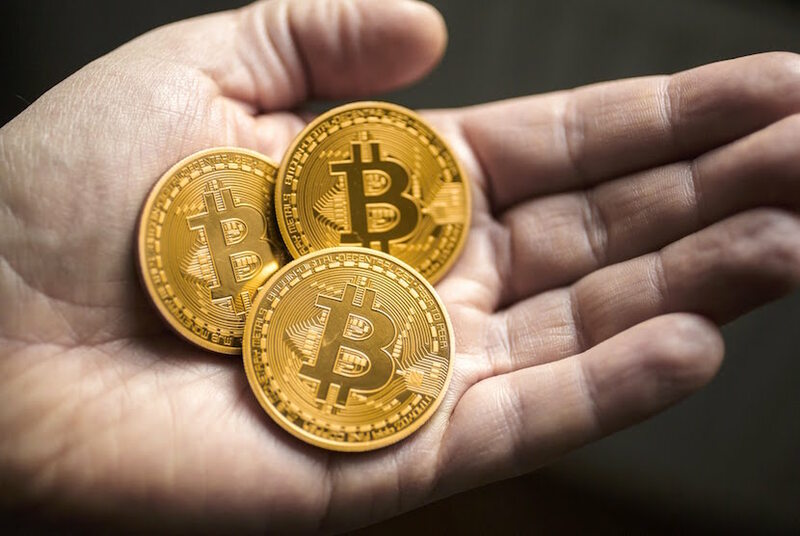 BitPesa Ltd., a Kenya-based startup, provides international money transfers and other services in bitcoin in Nigeria, Tanzania, Uganda and its own country. Unocoin does the same in India, as does Coins.PH in the Philippines. Back in Paris, a few blocks from La Maison du Bitcoin is Passage du Grand Cerf, a covered street of shops. They all display a sticker on their windows declaring “We Accept Bitcoin.” The stores sell everything from antiques to designer clothing. Most proprietors said they’ve averaged a few transactions a month in bitcoin, frequently to Africans.